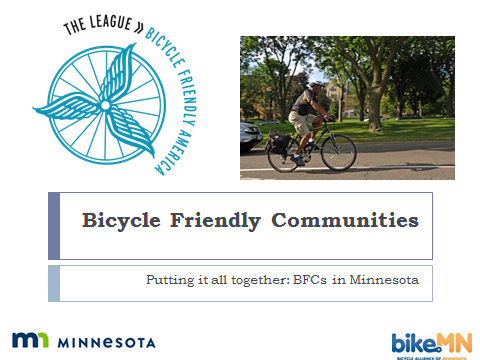 The advocate group launched in May 2018 with a Bicycle Friendly Community Rapid Planning Workshop. Wabasha County SHIP’s priority in hosting these quarterly meetings is to work toward becoming a Bicycle Friendly Community. Contact, SHIP Coordinator, Tina Moen email or call her at 651-565-5200 to learn how you can get involved.